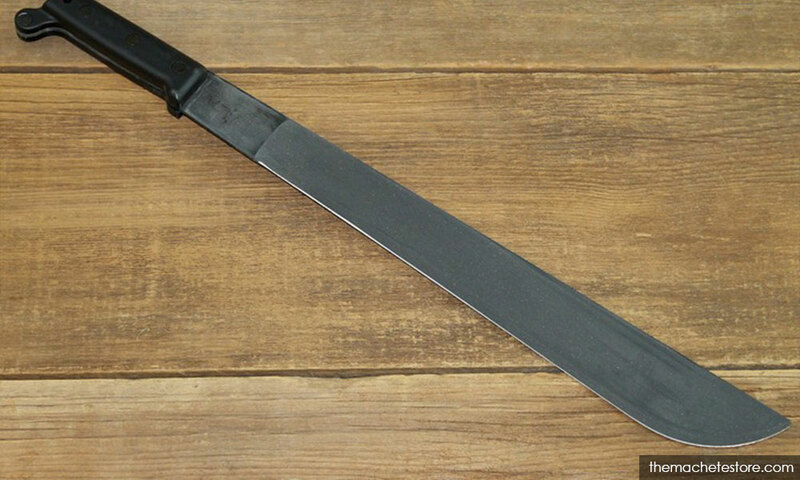 A man, reportedly jealous of his ex-wife’s new husband, attacked the latter with a machete while he was having breakfast with friends. The 30-year-old victim, a farm worker, received several stitches for injuries to his hand and head following the incident at Ladang Kelapa Sawit Felda Sahabat 56. Lahad Datu district police chief ACP Nasri Mansor said that a fight broke out when the 25-year-old suspect approached the victim around 9.30am. "Friends of the victim broke up the fight and grabbed the suspect before policemen from the Desa Kencana police station were called in. A machete was confiscated,” he said.